Really gorgeous capture! Perfect saturation and control. Hope you print it big! I agree tiger claws. This is not my image, as I posted in the caption, it’s from one of my Flickr contacts: Takuya. 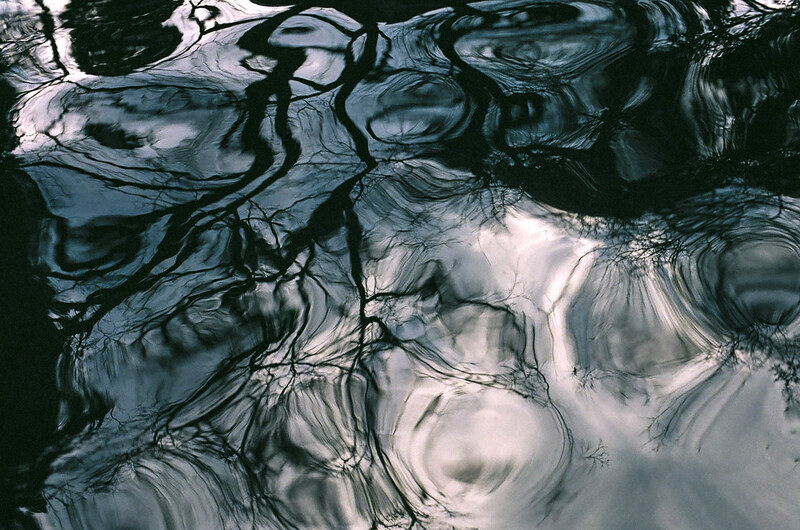 Click on his name to see more of his work or click on the tag “reflections” to see more reflection images at this site, including some of mine.